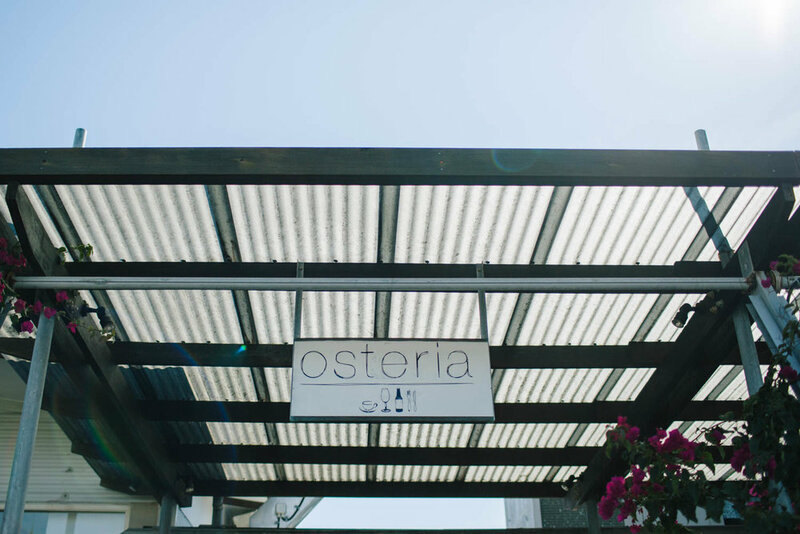 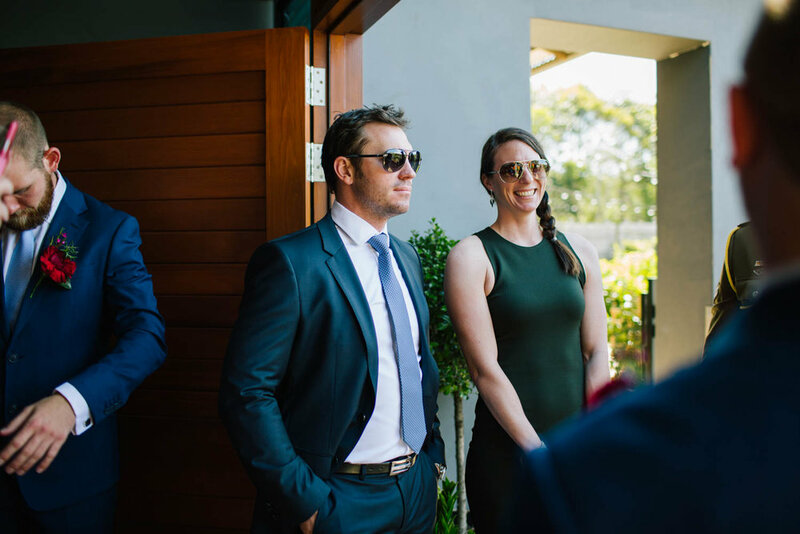 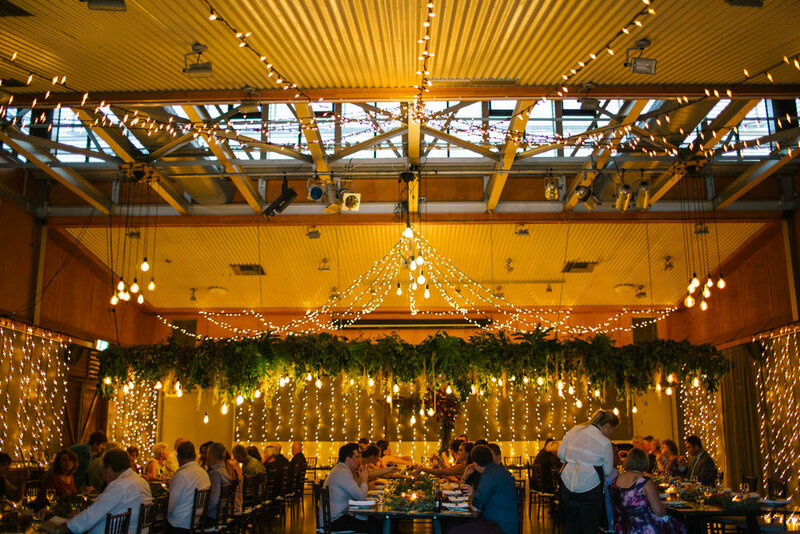 Ashlee and Dylan married up on the Gold Coast at Osteria, Casuarina where Ashlee grew up. 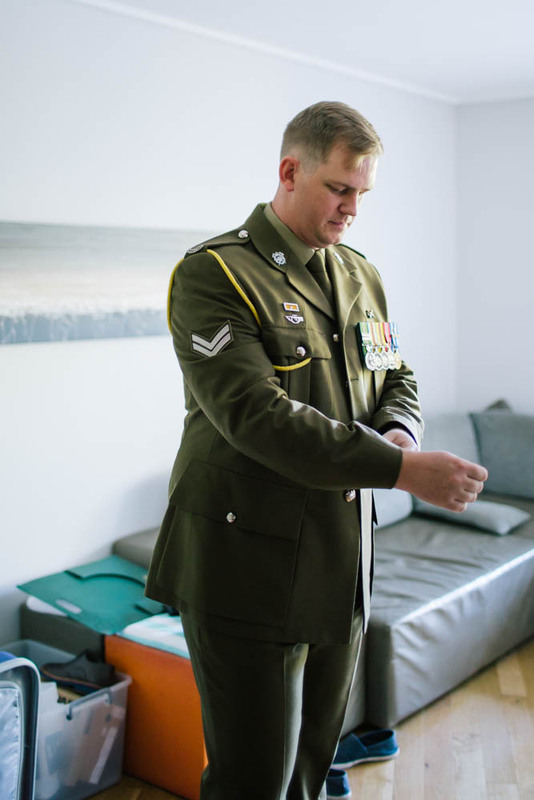 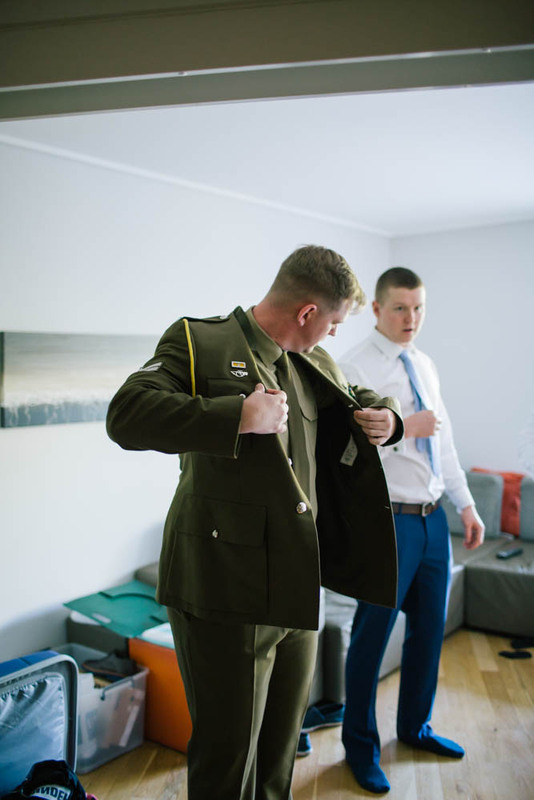 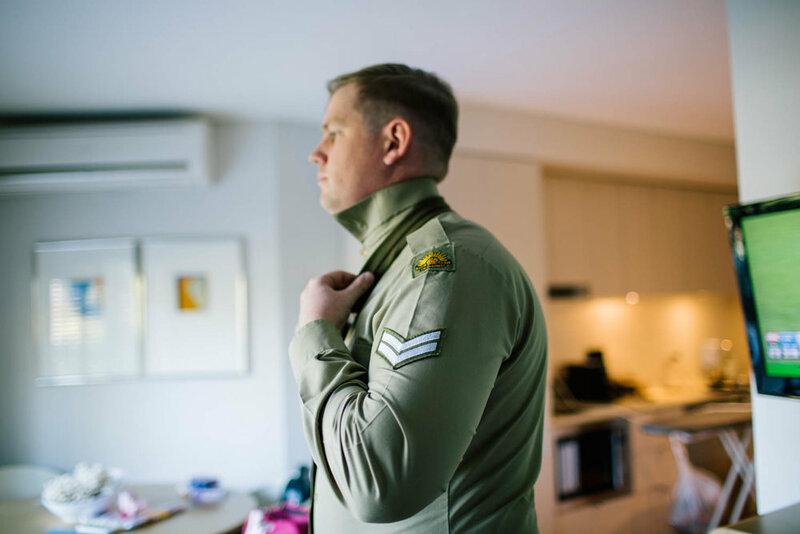 Ashlee and Dylan have a pretty significant connection to the military have served once Ashlee loved the idea of incorporating a slight military theme to their special day. 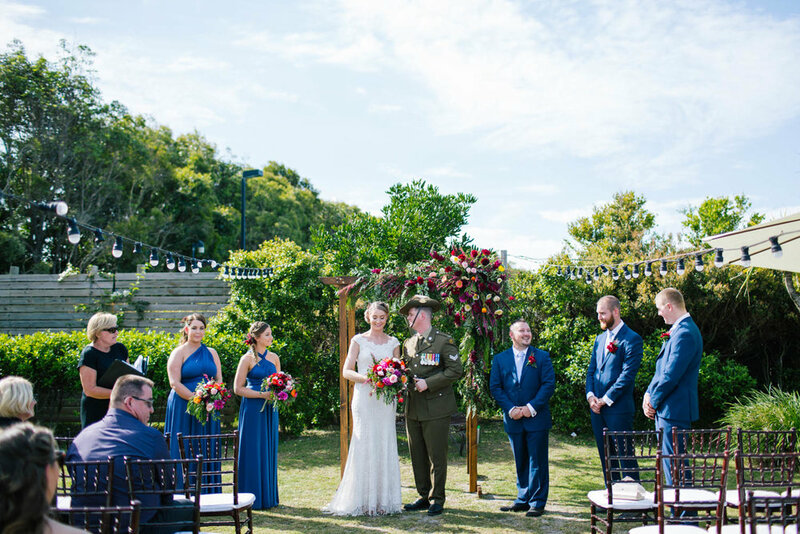 Poppies were also Ashlee's favourite flowers and a significant tribute to that beautiful theme. 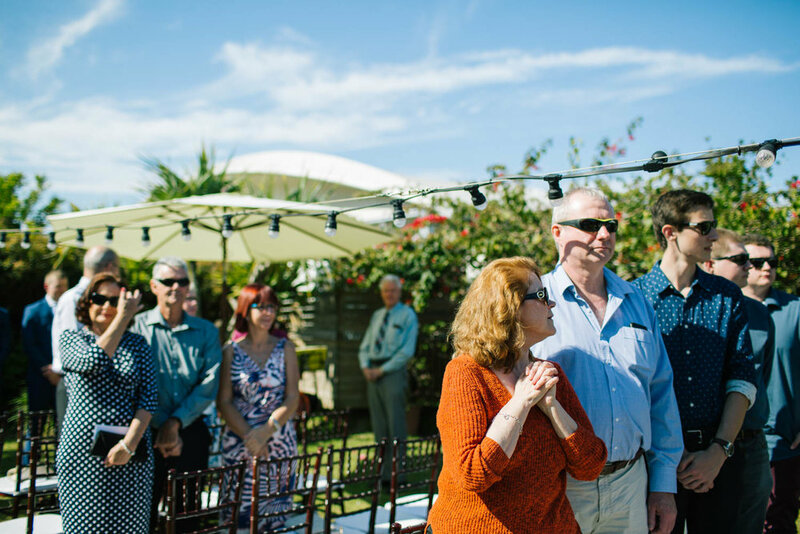 These two lovely humans have a lovely way with each other, It was an absolute pleasure to fly up watch them be married by their closest friends and families.